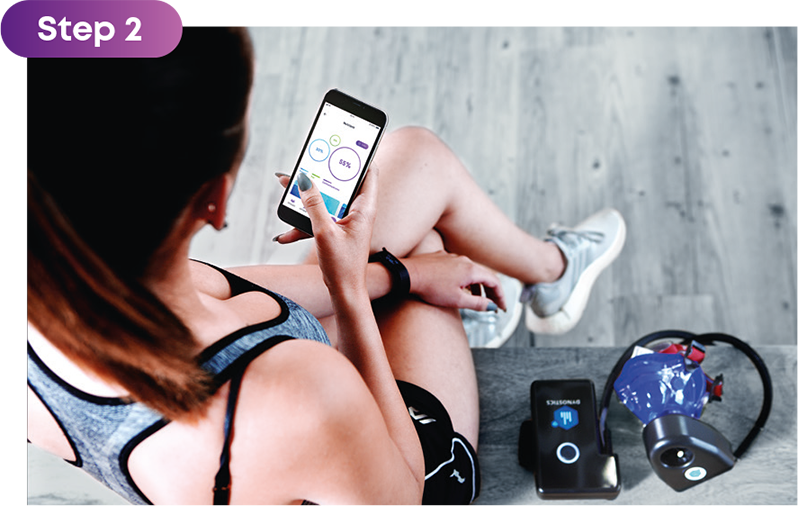 Everything combined in one device plus app. 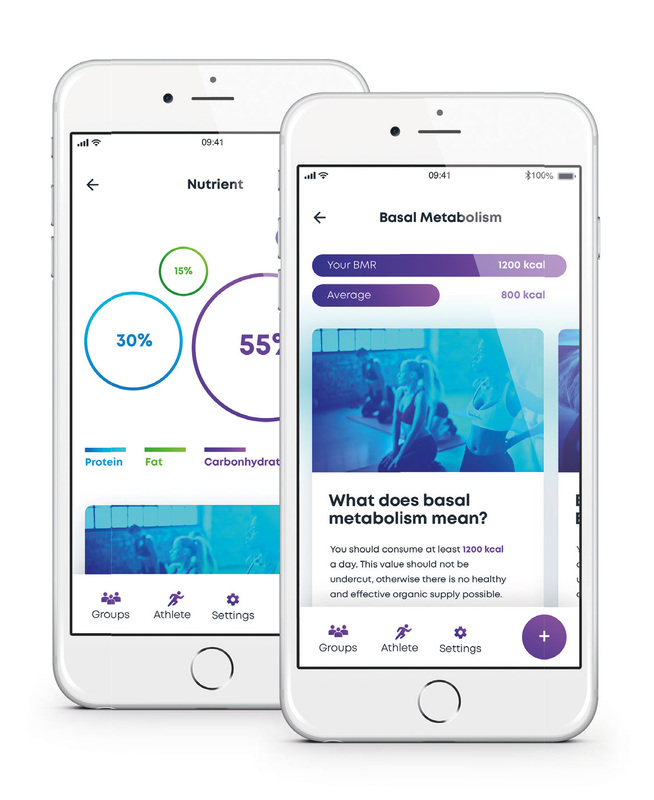 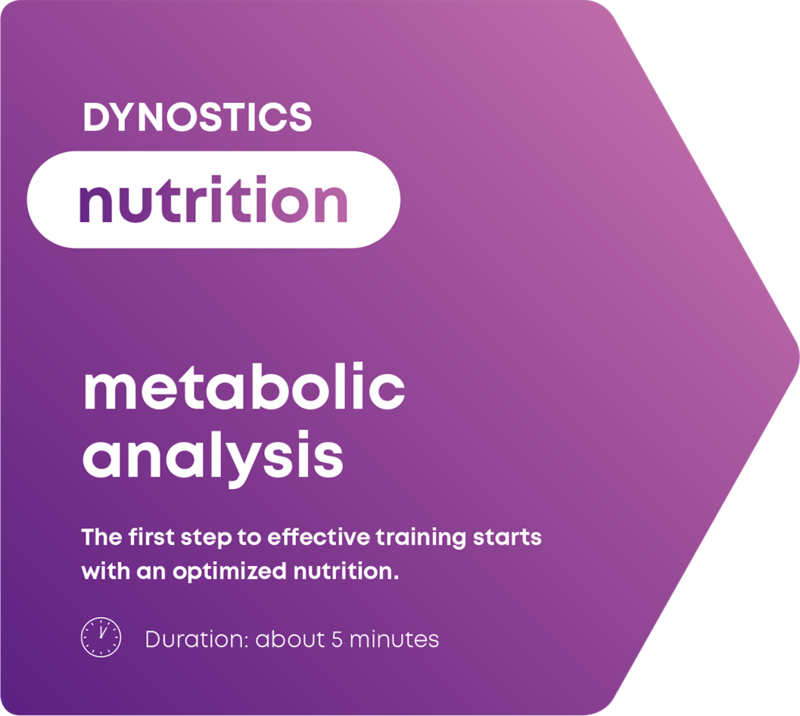 The metabolism analysis DYNOSTICS nutrition determines the personal basal metabolic rate, which means the exact calorie consumption per day, as well as the proportion of carbohydrates, fat and protein. 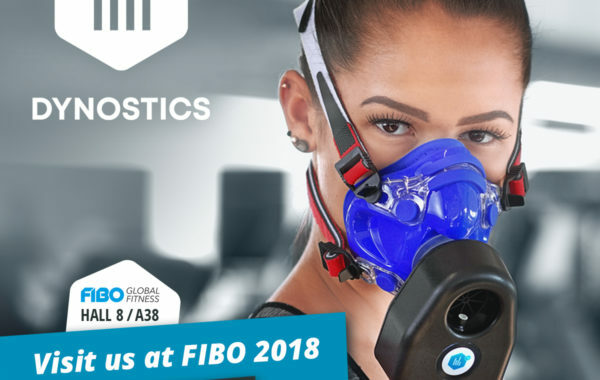 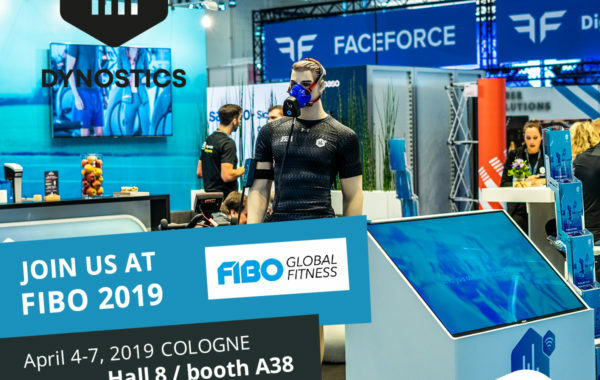 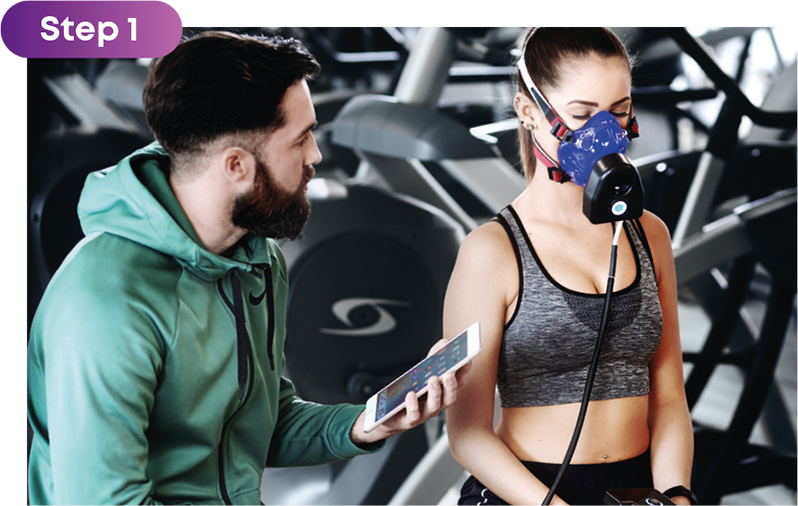 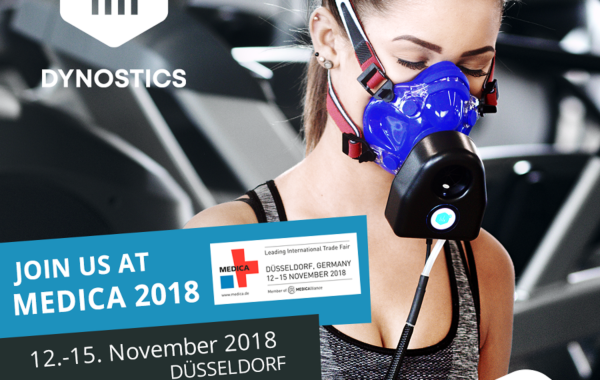 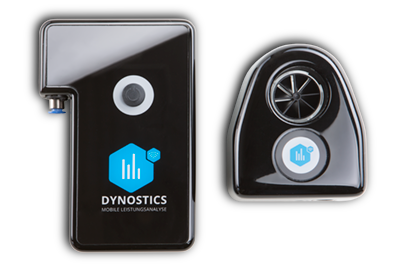 Analyze – The smart DYNOSTICS metabolic analysis is based on the continuous breathing gas measurement at rest: simple, professional and done in 5 minutes. 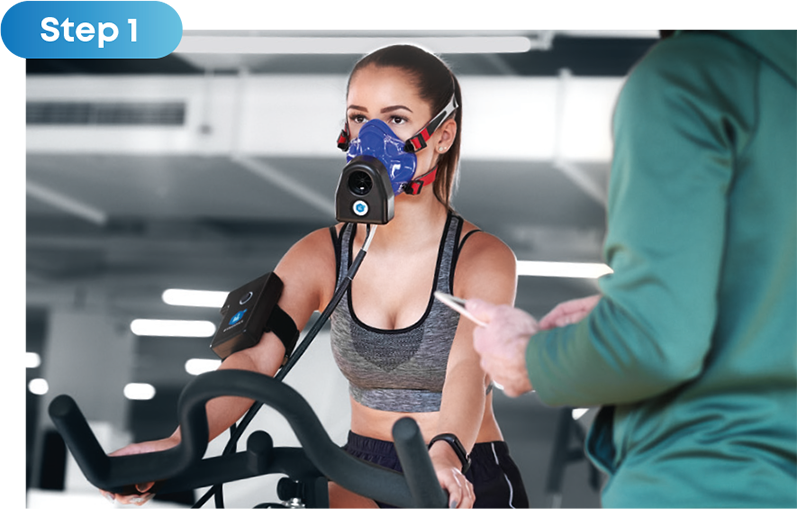 Evaluation – The athlete learns: how many calories his body currently burns and how much of it is carbohydrates, fat and protein. 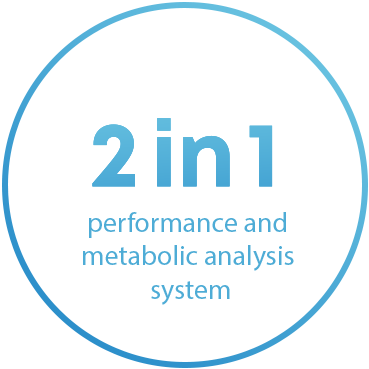 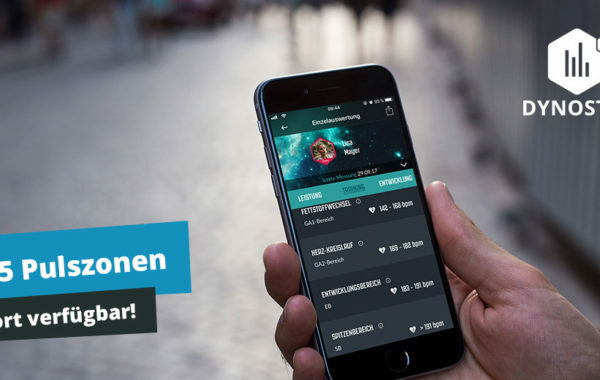 Recommendation – On the basis of the determined values of the athlete you create with a click a tailormade training and nutrition strategy, adjusted to his personal goal. 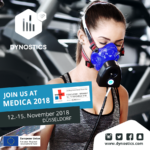 DYNOSTICS performance shows exactly in which pulse ranges the most fat is burnt, when power is increased and when muscles in the anaerobic area over acidify. 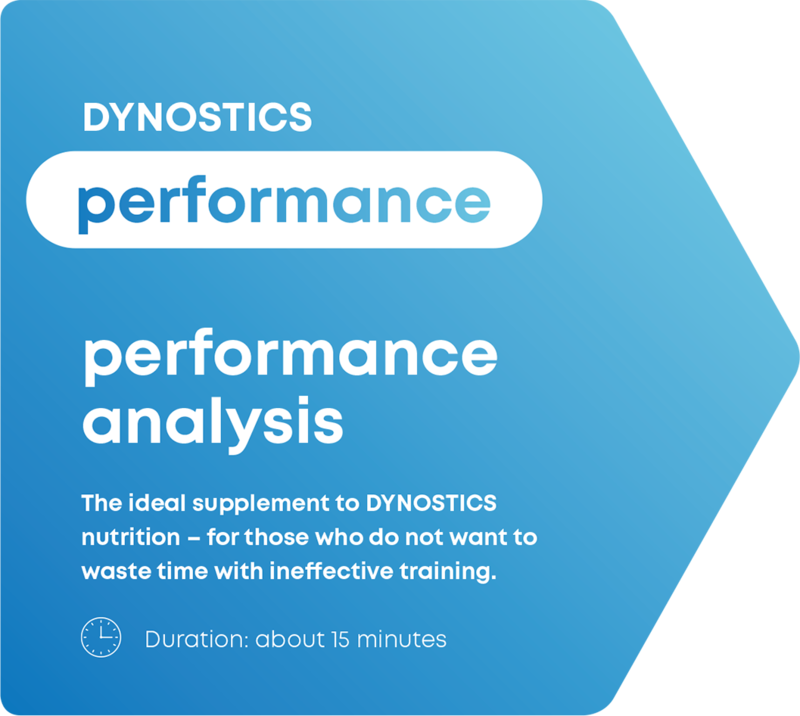 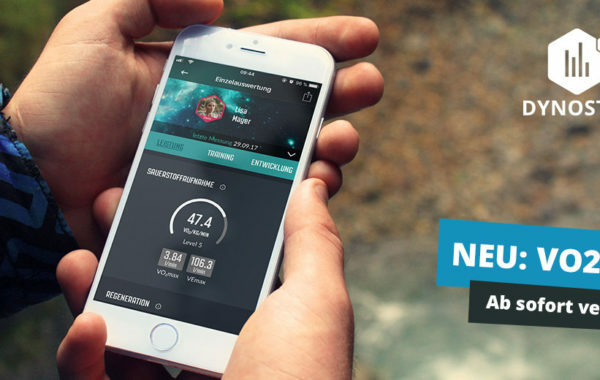 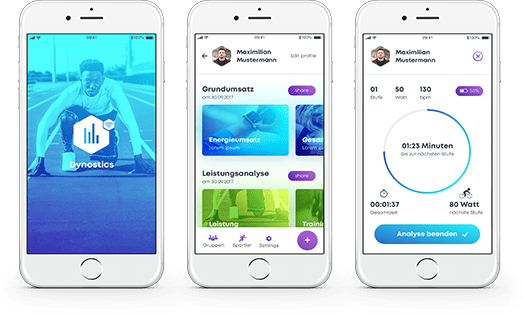 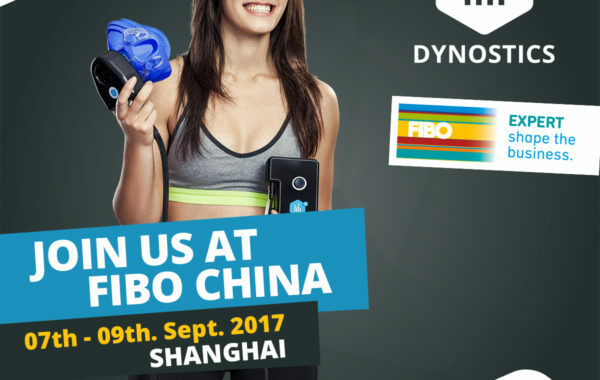 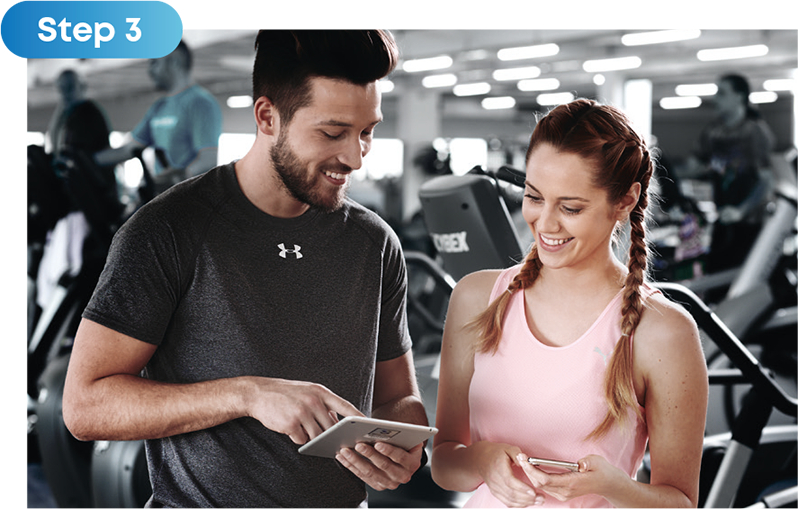 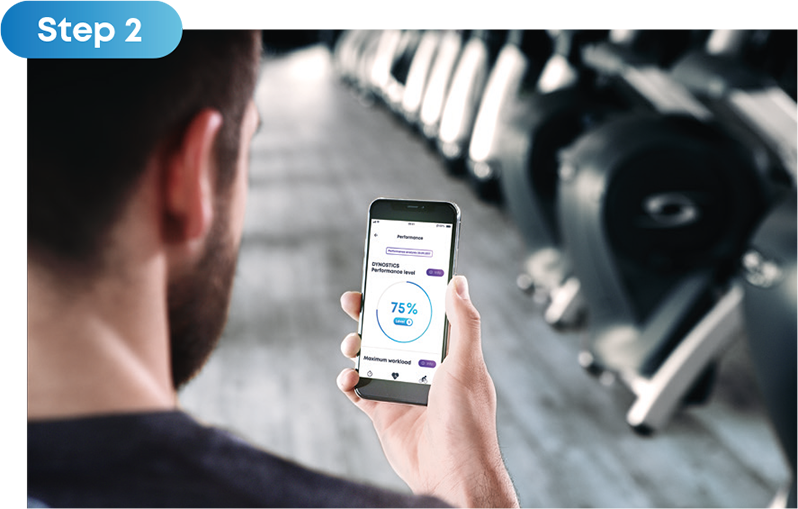 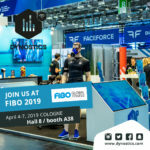 Analyze – The smart DYNOSTICS performance analysis is based on an approximately 10-minute step test: simple, professional and fully automated.  Evaluation – The athlete learns: his individual pulse ranges including VO2max and the current performance level compared to other people of his age and gender. 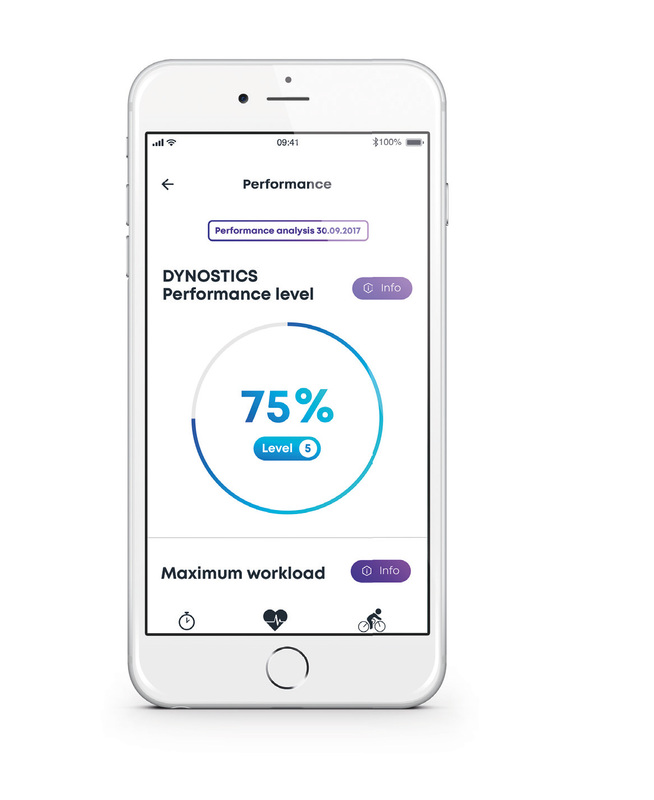 Recommendation – The determined values of the athlete result in a tailor-made training plan includingoptimal pulse ranges for a maximally effective training, adjusted to the personal goal.